hd00:12A extreme closeup of a pianist playing a concert. hd00:07Scanning a piano keyboard close up. hd00:20Piano keys. 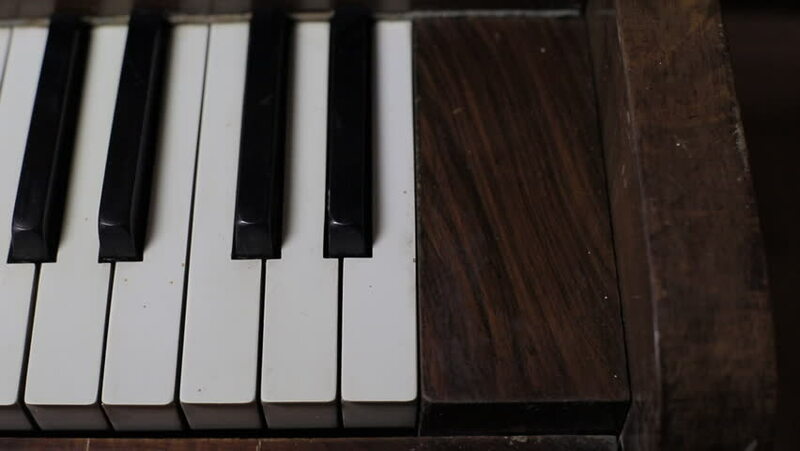 Musical instrument piano . Black and white piano keys. The art of music.